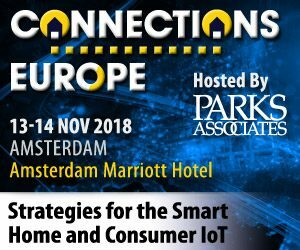 Meet Mersoft in Amsterdam for the Connections Europe 2018 conference. Connect with our team using the form, or just give us a call. We look forward to meeting you at Connections Europe in Amsterdam November 13-14.